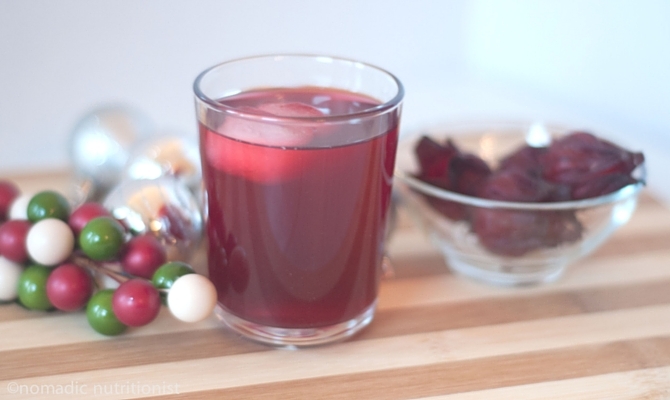 Sorrel is a simple, tart and delicious beverage that can be served warm or cold. Spring is in the air and it’s finally started to warm up here in Toronto. The shift in weather makes me want to sit outdoors with a cool, refreshing drink. I’ve been making kombucha and water kefir all winter, and today I felt like a change of beverage. 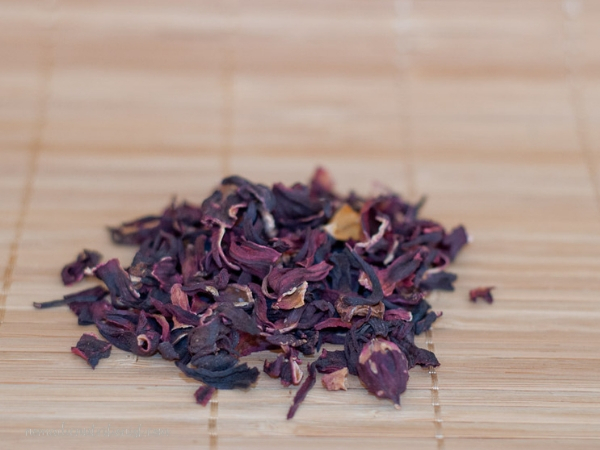 Bring on the sorrel (aka hibiscus tea)! 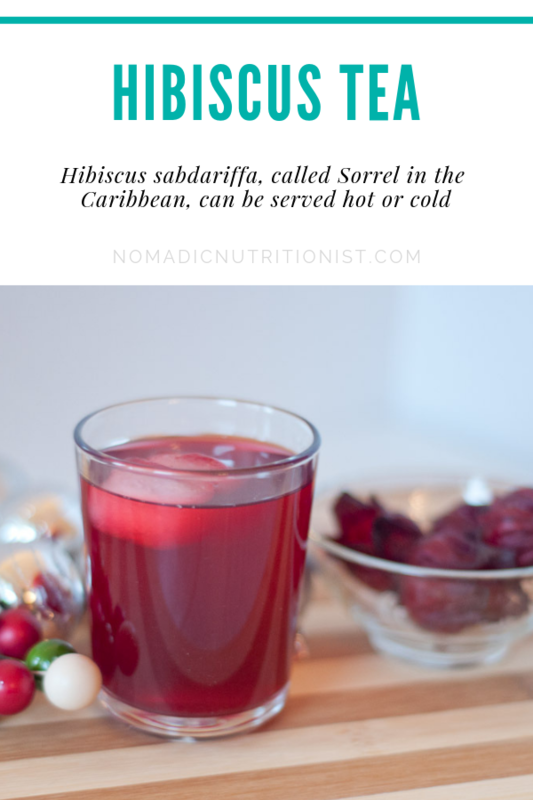 Sorrel, as it’s called in the Caribbean, is also known as Hibiscus sabdariffa, not to be confused with the Common sorrel (Rumex acetosa). Both have a sour/acidic flavour and have health benefits. 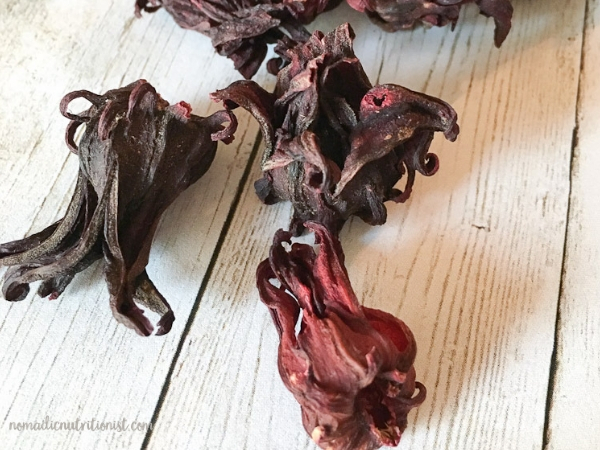 In this post I’ll be talking about Hibiscus sabdariffa. In the Caribbean sorrel is often served around Christmas and is sometimes (okay, often) paired with rum. When I was in Trinidad last year I visited the local market a few times to stock up on fresh produce. I spent time wandering, talking & taking photos and came across a small vendor with piles of dried sorrel on his table. After a nice chat I wandered off with a bag of sorrel, some irish moss and his very detailed instructions on how to make both (he wanted to make sure that I knew the right way). You don’t need to go all the way to Trinidad to get sorrel, most Caribbean or Asian markets will carry packaged, dried sorrel year-round. You can get it dried whole or broken down into smaller pieces, either is fine to use. Sometimes they will have fresh sorrel around December or January. Alternatively look for hibiscus tea online or in your local health food store. Not only is sorrel a delicious beautiful, bright beverage, it contains vitamin C, diuretic properties and antioxidants. It’s great on it’s own, as a base for smoothies or with a splash of rum! Try adding additional spices: nutmeg, allspice or lemongrass are good choices. 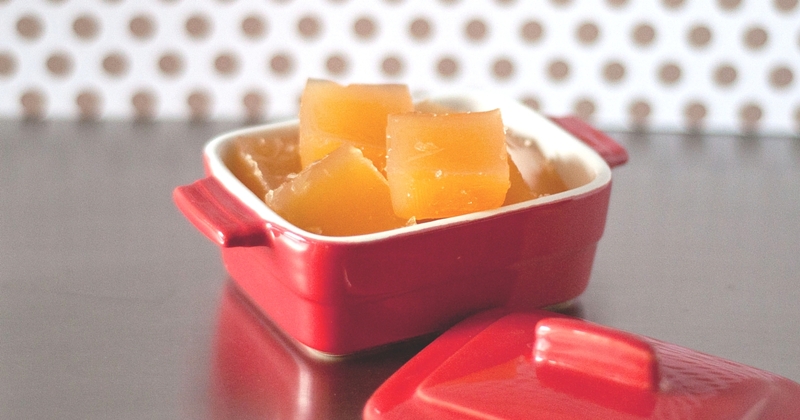 Use it as a base for smoothies for a vitamin C boost and some tartness. Some people steep their sorrel for a much longer time, even up to overnight! 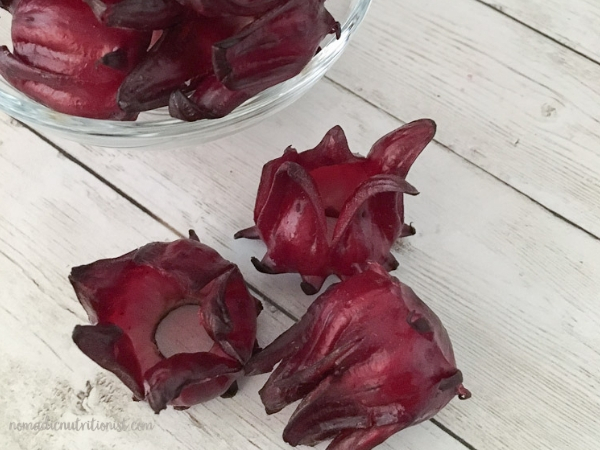 Making sorrel is so easy! Simmer sorrel or hibiscus tea bags in water for 30 minutes. Strain out the sorrel leaves (or remove the tea bags). Pour into a glass pitcher and refrigerate. To serve, add ½ cup of sorrel to ½ cup cold water, add sweetener to taste, pour over ice and enjoy! Optional: A splash of rum can be added for a little extra oomph. Put dried sorrel and water into a pot on high heat and bring to a boil. Once boiling, lower the heat and simmer for 30 minutes. Add ginger and clove. Stir to incorporate. Add sweetener of choice to taste and stir to dissolve. Cover and remove from heat. Let steep for 30 minutes. Strain into a pitcher to remove sorrel leaves and ginger. To serve add 1/2 cup of sorrel to 1/4 - 1/2 cup of cold water, pour over ice and enjoy! 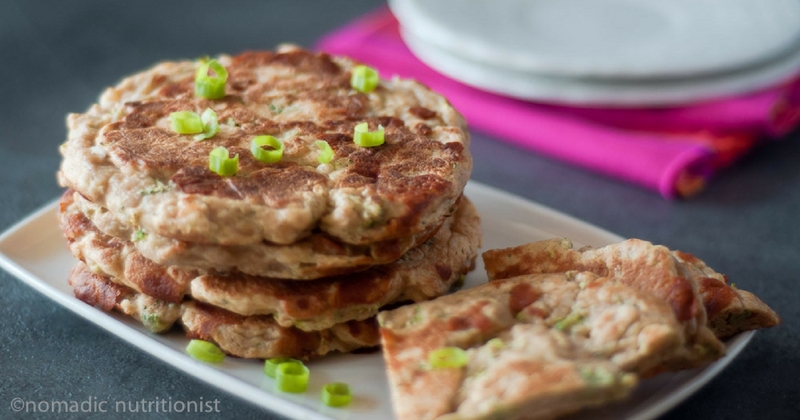 You can add additional spices to taste. Suggestions: star anise, allspice, cinnamon. You can steep for a longer period of time, even up to overnight. nomadicnutritionist.com is a participant in the Amazon.com.ca, Inc. Associates Program, an affiliate advertising program designed to provide a means for sites to earn advertising fees by advertising and linking to Amazon.ca. This reminds me of the Agua de Jamaica that I’ve had in Mexico. Have you tried that also? I’ve also heard that hibiscus helps prevent wrinkles. If that’s true, I’ll be brewing up some sorrel very soon! 🙂 Thanks for the recipe. I’ve never had Agua de Jamaica but I’ll have to make sure to try it when in Mexico for TBEX.